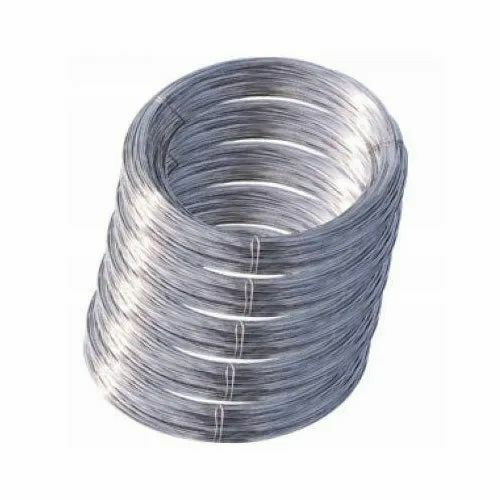 We are manufacturer of wide range of Galvanised Wire with various sizes and coating from 40 GSM upto 150 GSM. Our range of GI Wire caters to the requirements of various Barbed, Chainlink, Mesh Ind, construction industries, and Stiching wire manufacturer. clients can avail from us a comprehensive range of hot dip-galvanized wire. manufactured using high grade material and advanced machinery, our products conform to the set standards of the industry. these are appreciated for features like high tensile strength, flexibility. furthermore, these are widely used for construction, wire mesh weaving, cable, filter mesh and expressway fencing. Looking for “Hot Dip Galvanized Wires”?